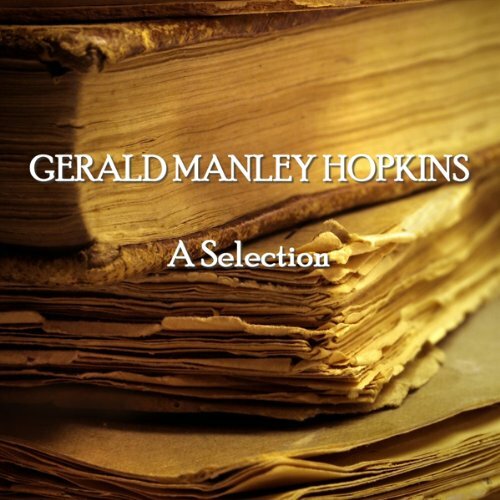 Showing results by narrator "Cyril Cusak"
THE POETRY OF GERALD MANLEY HOPKINS. Gerald Manley Hopkins work was not celebrated until after his death when he then took his rightful place amongst leading Victorian poets. He had an individual lyrical style employed on subjects such as nature although his central theme for much of his work including his profoundly dark sonnets, was religion and his dialogue with God.